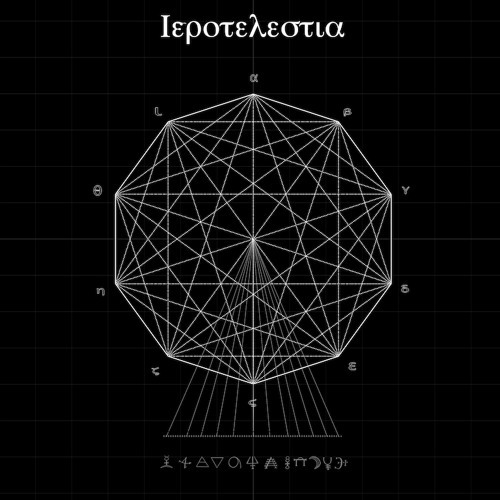 An excerpt from "Ierotelestia", an acousmatic piece originally composed for 23 speakers in Higher order Ambisonics. Premiered at Kunstnerenes Hus december 2013. Composed 2012/2013. Commissioned by NOTAM with funding by Norsk Kulturåd.